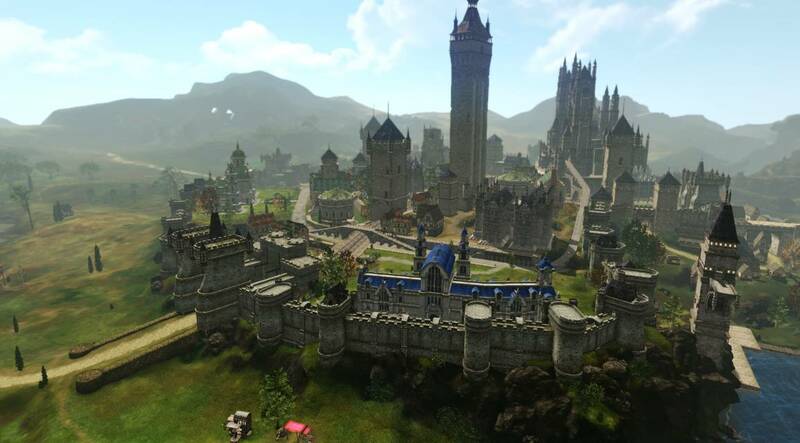 Korean Sandbox MMO - ArcheAge has deep housing and PvP systems, plus a little PvE to go on the side. 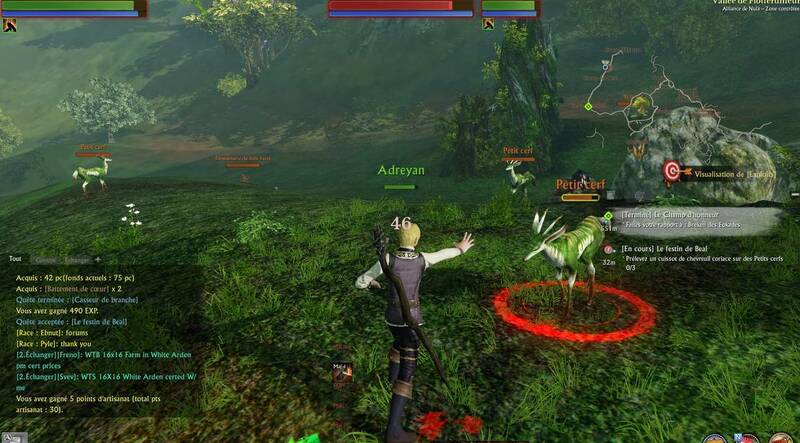 So, yes, treating ArcheAge as a free-to-play game will leave you at quite a disadvantage. Unless you directly buy anything you need… with APEX. 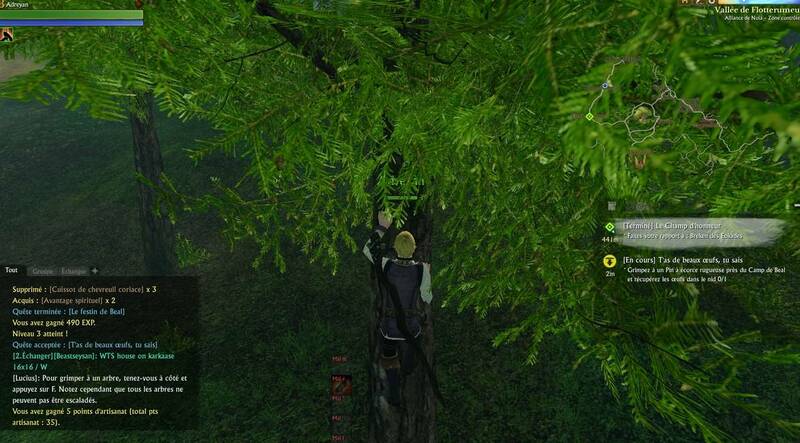 These tokens, when consumed, grant 1250 credits (ArcheAge’s premium currency). APEX can also be traded, or bought and sold on the Auction House. Meaning that players can earn credits by simply playing the game. APEX doesn’t quite make up for the benefits of being a subscribing Patron, but it does help. If you’re an established playing, you can easily earn enough gold (Gilda Stars) through in-game means to buy plenty of APEX tokens. 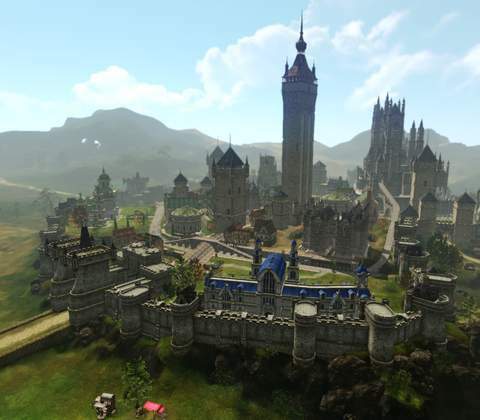 Of course, if you’re that ArcheAge wealthy, you’re probably also pretty deep into ArcheAge’s end game, which means that you’re either running dungeons like a madman, engaging in some PvP, or playing interior decorator with your house. PvP is the most involved, so we’ll save that for last. 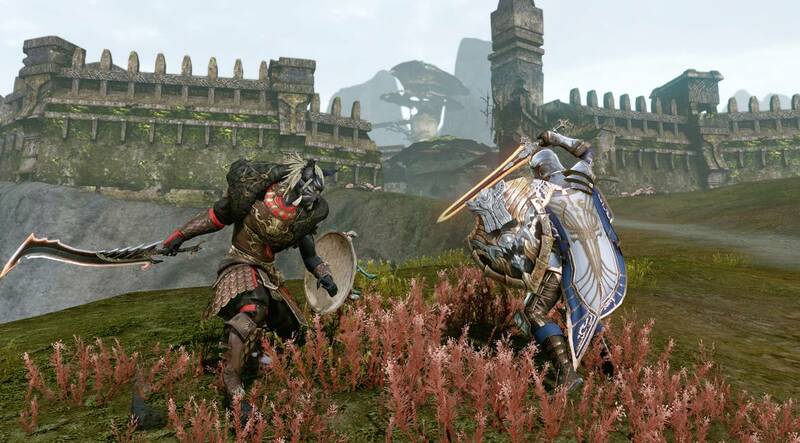 Dungeons are about what you’d expect from an MMO. You go there to farm up some loot and to engage in those lovely social activities. 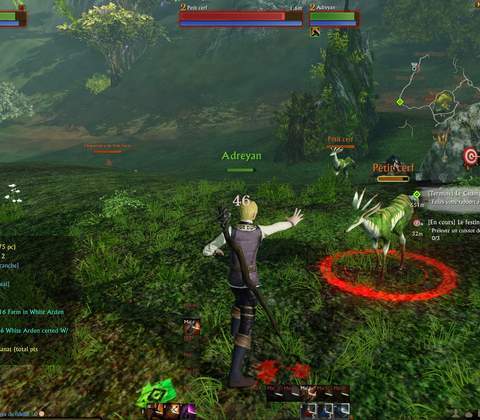 ArcheAge has an entire justice system at work. Players who commit crimes leave behind evidence, which other players can use to report, and guilty players can be sentenced to jail from anywhere between a few minutes to a few days. Jail life is, as imaginable, not great. 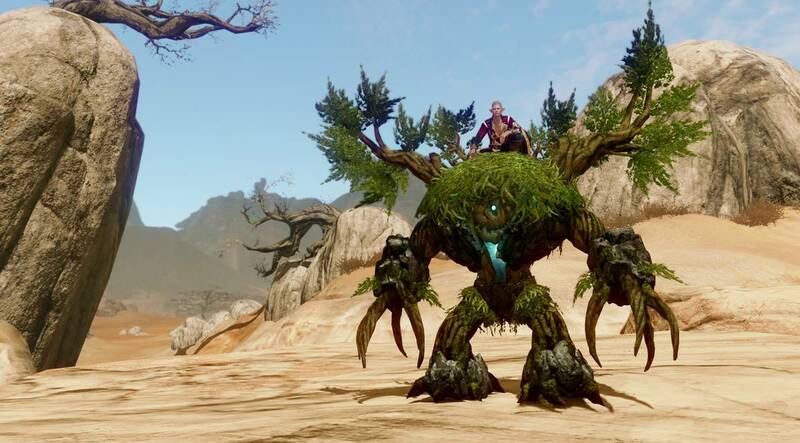 You gain a debuff that disables all combat and mobility skills, and you’re left with little to do. You can play soccer, or kill rats, or hang out with other inmates. You can bust out of jail. This is relatively easy, but you’re still stuck with that pesky debuff, so don’t expect to do have too much fun after an escape. 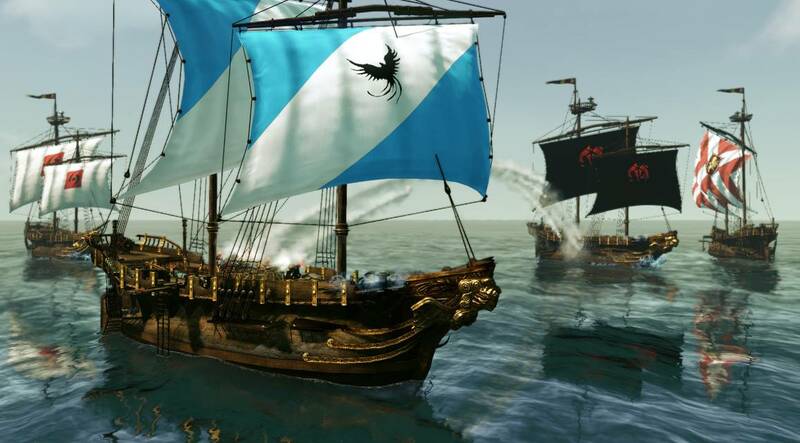 Committing crimes also earns you infamy points, and getting too many of those will make you a proud member of the Pirate faction, but you can always rejoin your original faction by working off the infamy points. There are also Castles, which you can declare war against and siege once every three weeks. Though you could argue the game is pay-to-win (you could certainly pay to bypass a lot of hurdles) you could also become wealthy all on your own and not have to worry about paying for anything. 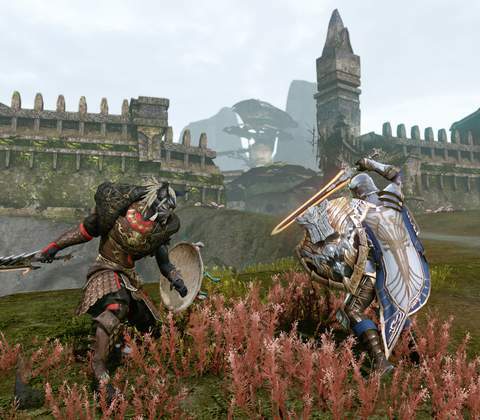 But it’s debatable whether or not ArcheAge’s sub-thousand player count has the long-term economy to support such lofty goals. But update 4.0 for the game is due out by the end of 2017, so perhaps there’s some silver lining anyway. 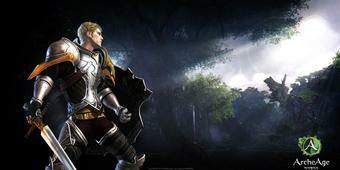 Ready to enter the world of ArcheAge? Click here to play now! 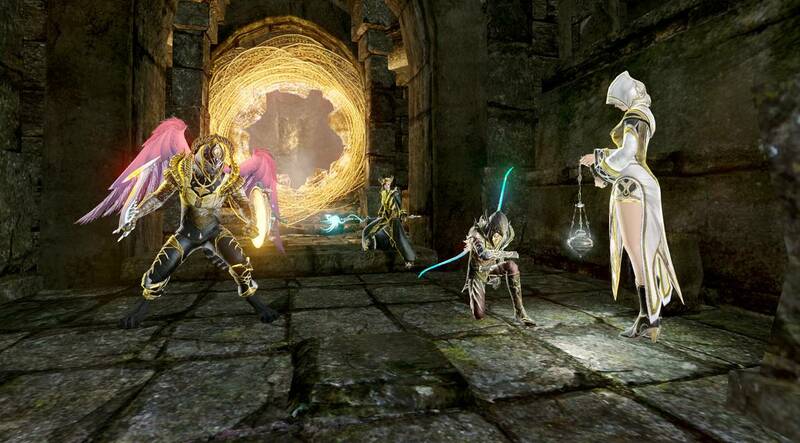 The game's justice system allows players to report criminals and send them to jail.